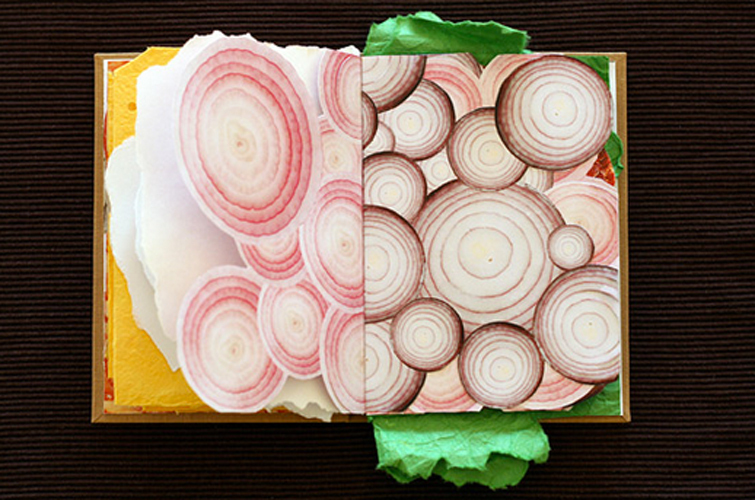 Design TAXI discovers a book shaped and filled like a sandwich. Books with words in them are for anachronistic losers. So are Kindles. 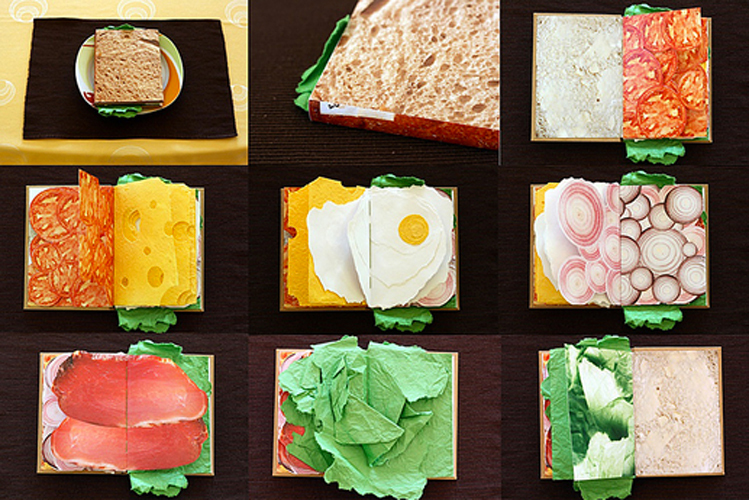 But books with sandwich fillings inside of them? The future, no doubt. 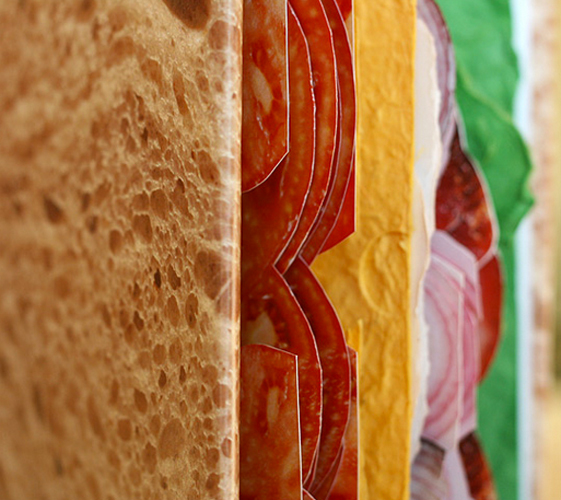 Okay, maybe not—still, this sandwich-shaped book from Polish graphic designer Pawel Piotrowski is pure genius. 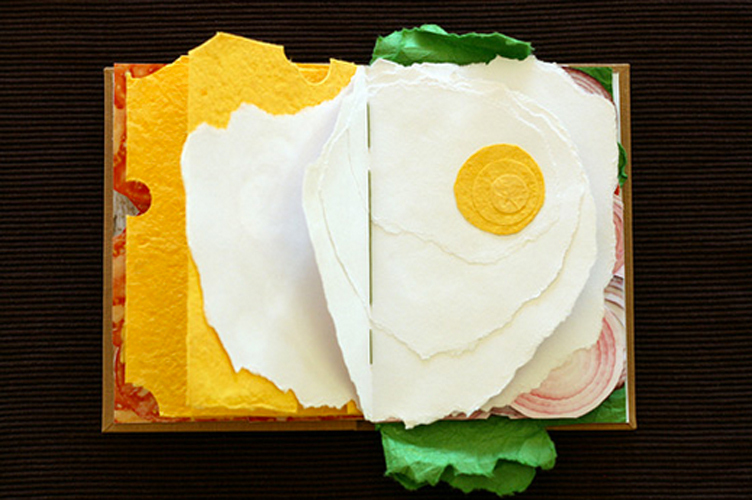 The cover of the book looks identical to a piece of bread, and the pop-out pages include fillings like cured meat, cheese, lettuce, tomato, onion, and eggs. Put down the Ludwig Bemelmans because this, my friends, is what you should be exposing your children to at night. 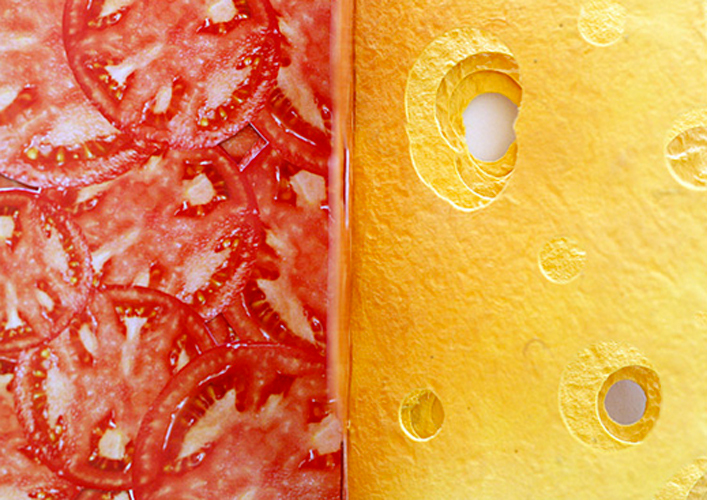 Flip through the gallery to see inside the Piotrowski’s sandwich book. All photos via Design Taxi.